Tuesday 3rd September 2013 – Our last day at Arts Educational Schools London. 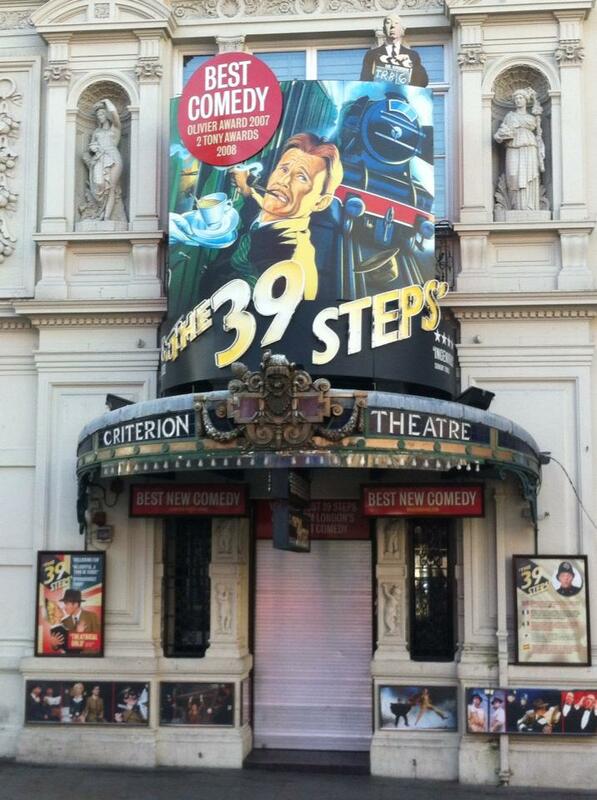 The Criterion Theatre, was where we spent our final day and our last performance during drama school. It was Showcase time! The excitement and permanent smile etched across my face was the exact feeling I felt on my first day of drama school, but Tuesday I had it for a slightly different reason. 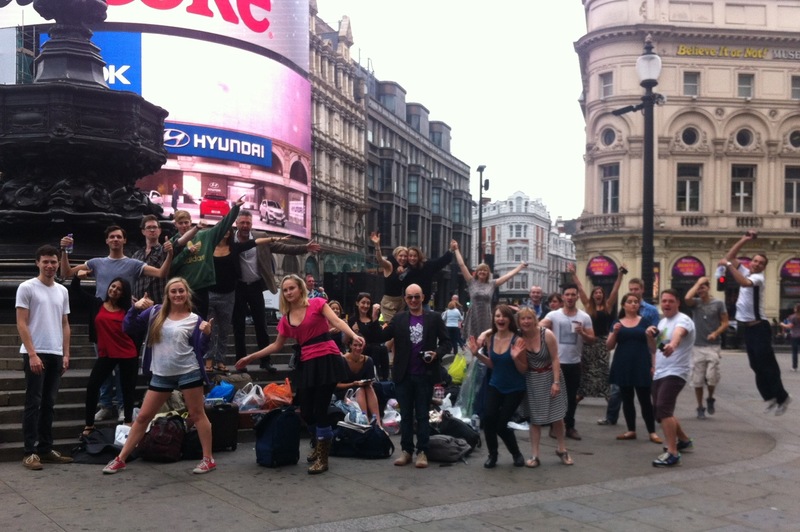 I was going to be performing on a west end stage with 29 of my best friends. The showcase was an absolute hit! We had a long list of agents, casting directors and directors in the audience, all of which expressed how wonderful it was. Many stating it was the best drama school showcase they’d seen this year (one saying the best in the last 30years!!). The whole experience was absolutely amazing and it made for a day I’ll never forget. Then to top off what was an amazing day we partied to the early hours at Bar Soho, with our own private room – The Boudoir Room. Seriously check that place out because it’s incredible! Click on the logo below to find out more about Bar Soho. ← Get To The Theatre!